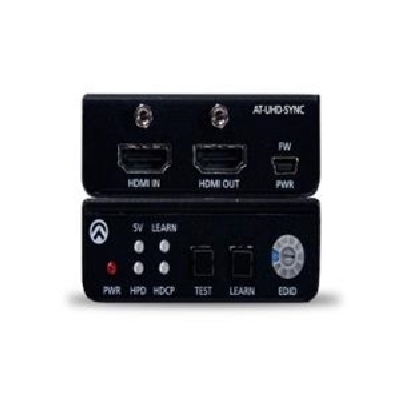 The AT-HDSync HDMI Recorder, Writer & Hot Plug Simulator With RS232 Control from Atlona is able to emulate the EDID (Extended Display Identification Data) information of a monitor or projector. 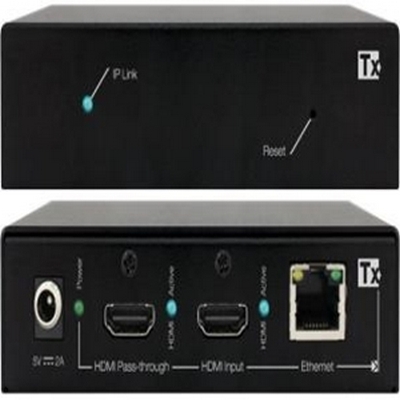 It stores and recalls a default EDID setting in non-volatile memory and supports HDCP handshaking. 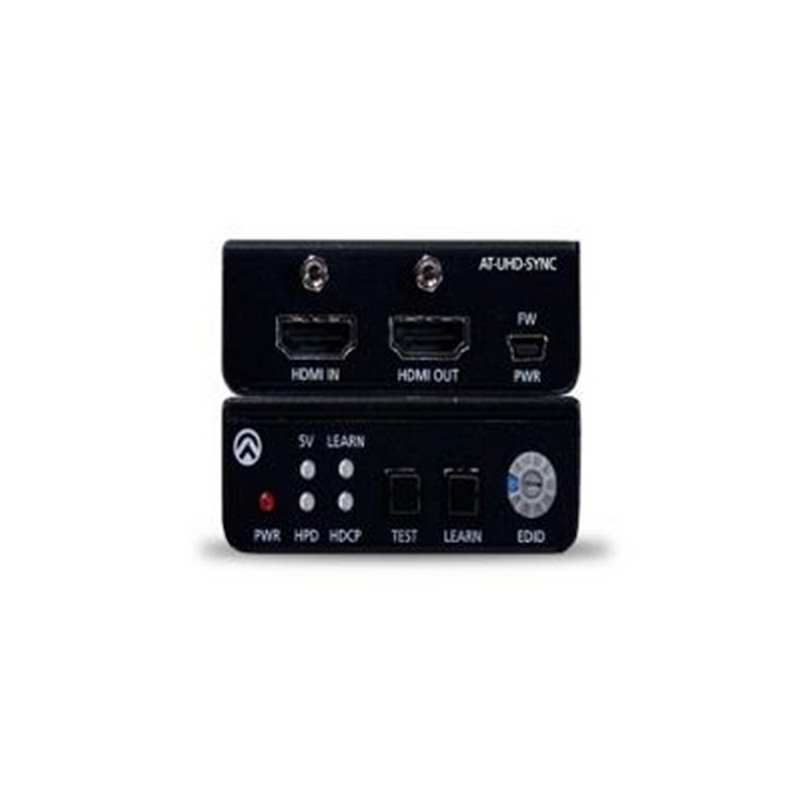 The HDMI source can boot directly from the AT-HDSync, and the user can detach the HDMI monitor at any time while installing the AT-HDSync between the HDMI source and the monitor. 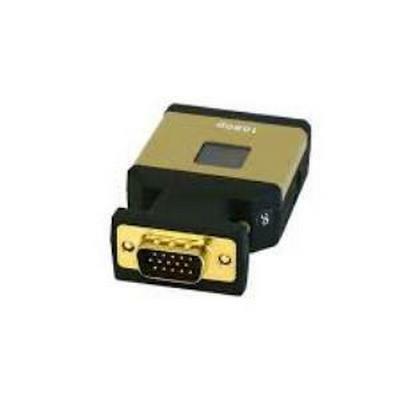 This device can also read and store the EDID of your HDMI display and even let you modify the EDID and upload the modified EDID to displays. This allows for a smooth transition between an SD and HD signal. 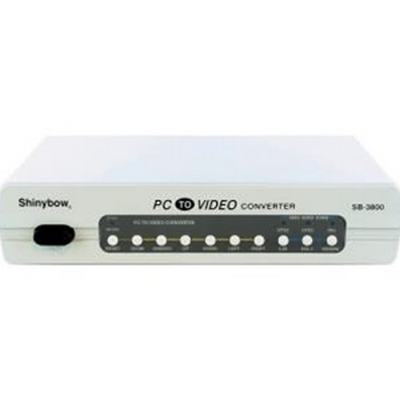 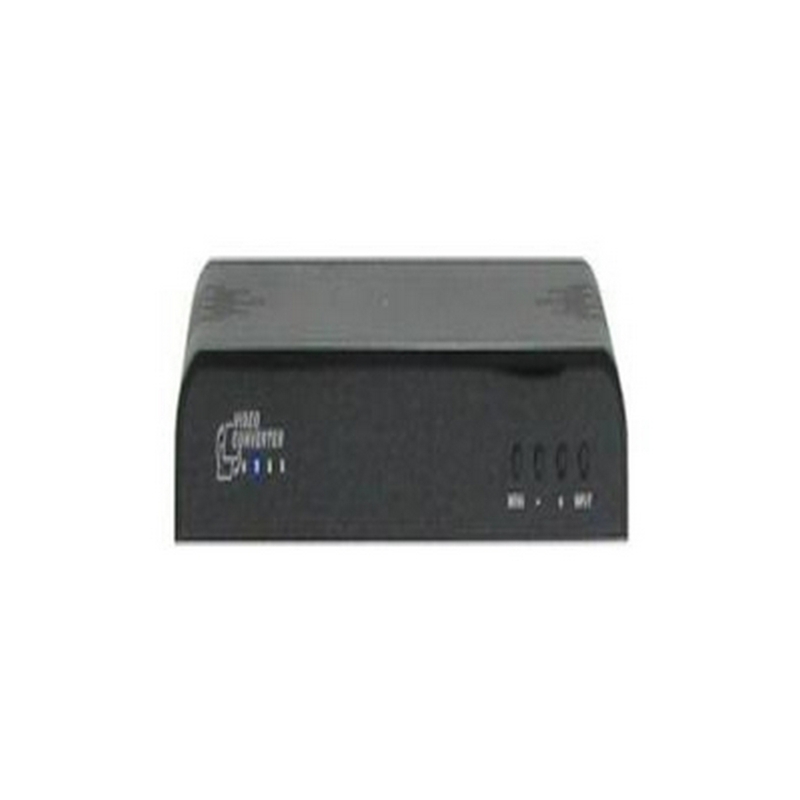 The Shinybow SB-3800 PC-VGA to NTSC/PAL Video Converter converts any VGA system signal to PAL, NTSC, or SECAM. 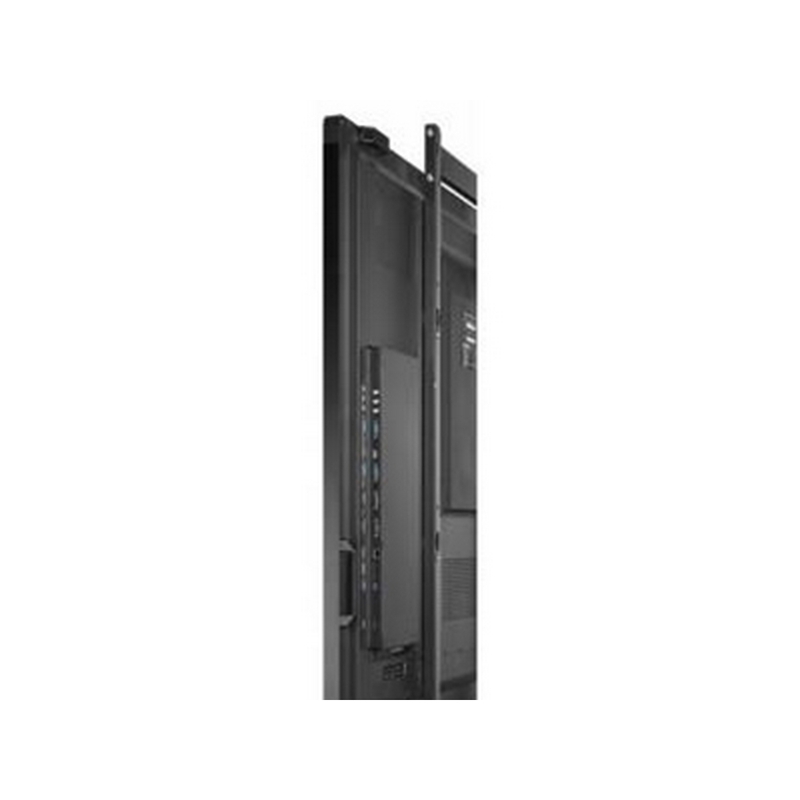 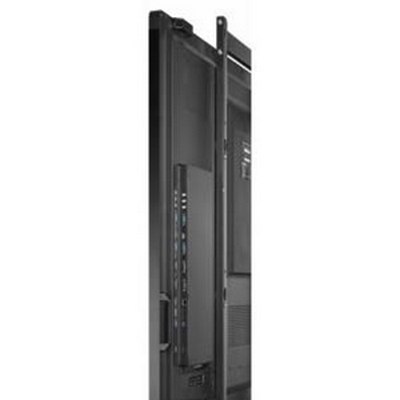 This system is ideal for personal entertainment or business presentations. 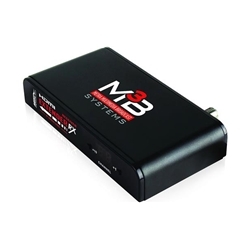 Audio connects directly from your source device to your destination device, for example, PC audio-out to TV audio-in. 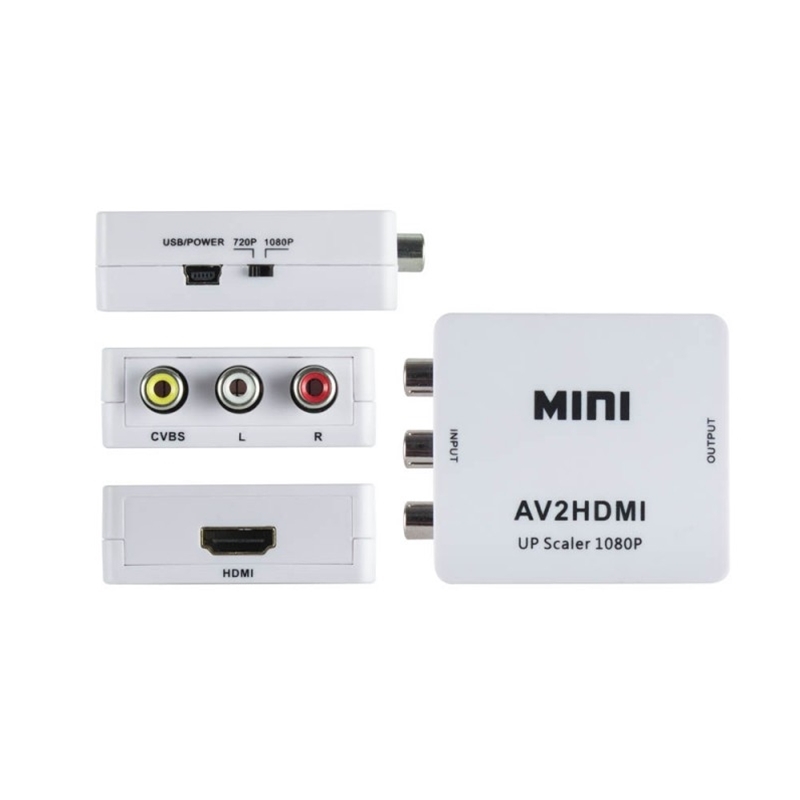 You can even watch a clip from your PC on your TV. 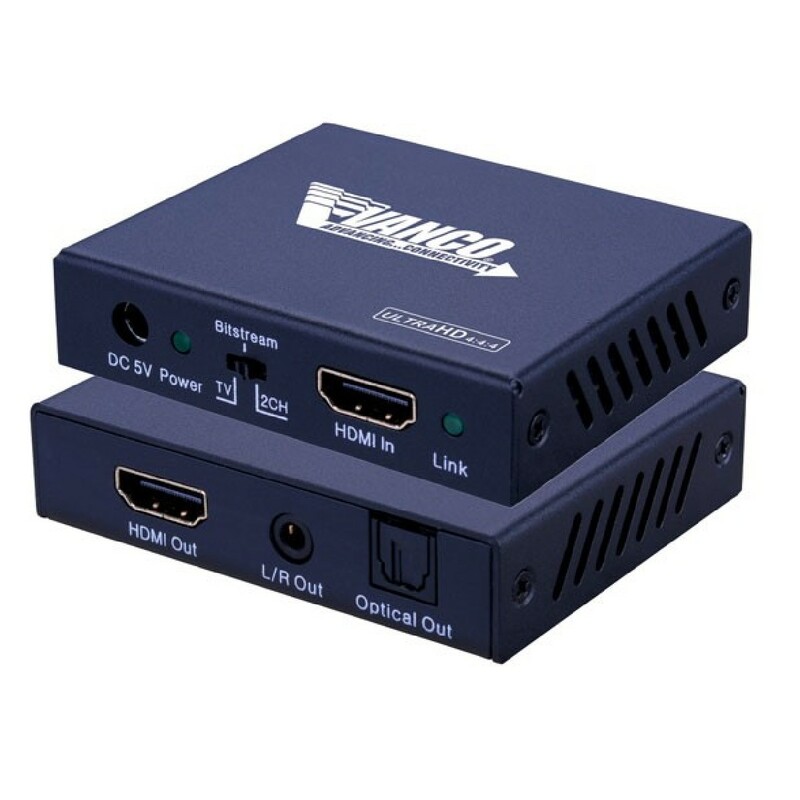 A true two-in-one converter: VGA (with audio) or Component (with audio) to HDMI Scaler 720p or 1080p output. 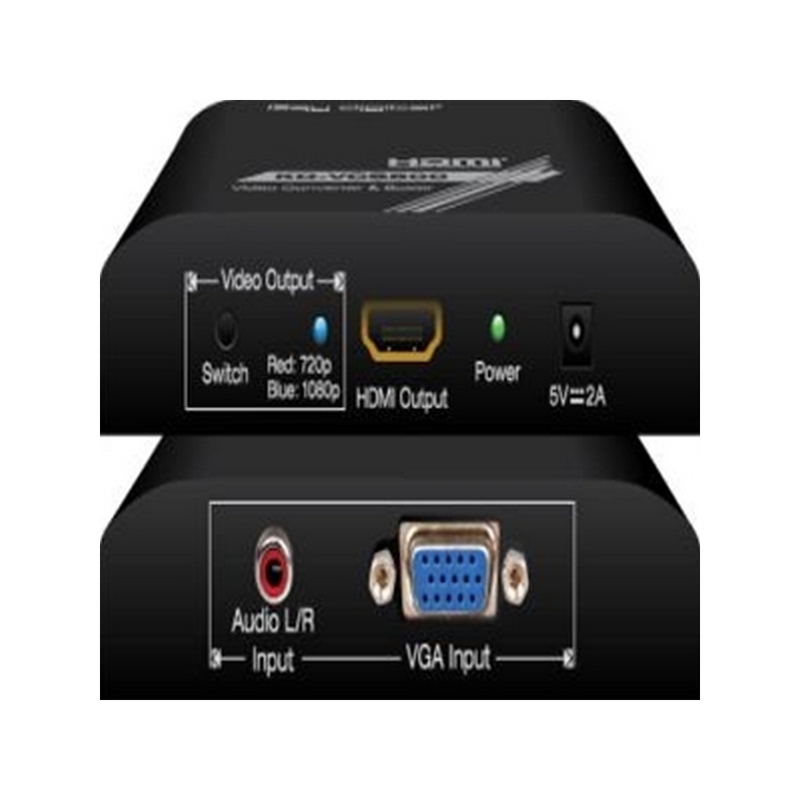 The ANI-353 This Component Video (YPbPr) to HDMI converter box transforms HD component video YPbPr and Audio R/L to HDMI output. 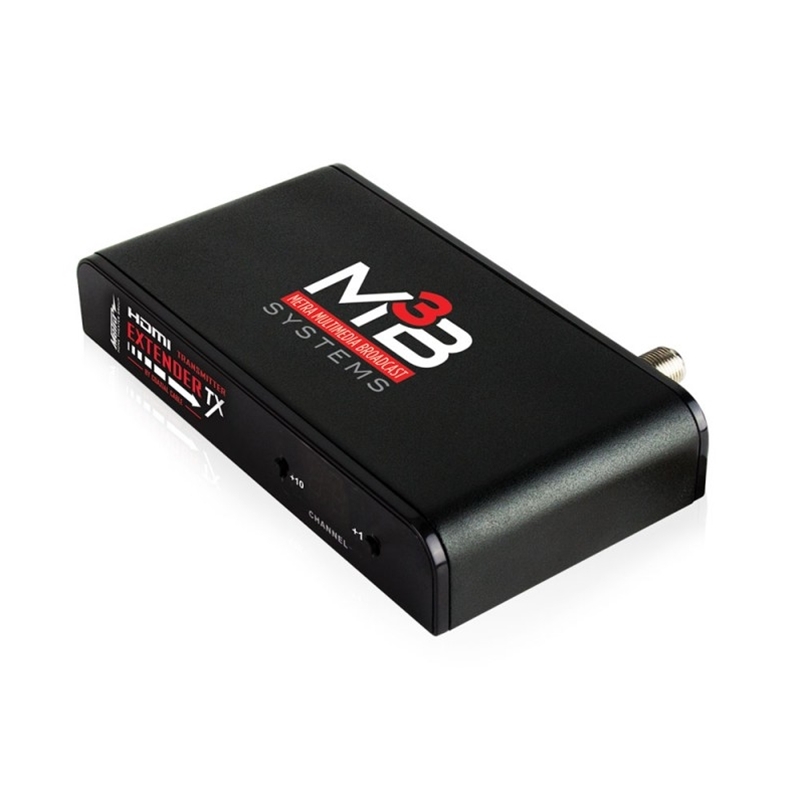 It enables the connection of devices with YPbPr output, e.g. 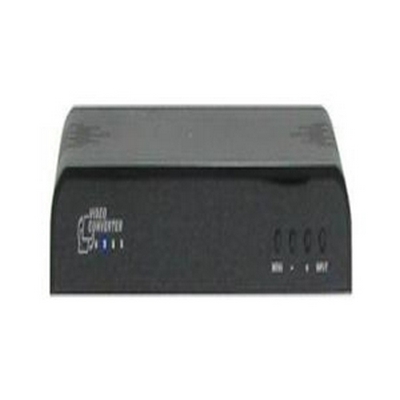 PSP, PS2, Wii, XBOX, STB, DVD, Player, Projector, etc. 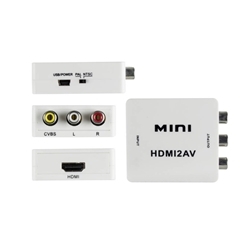 to HDTV, offering you perfect view when you watch movies or play games. 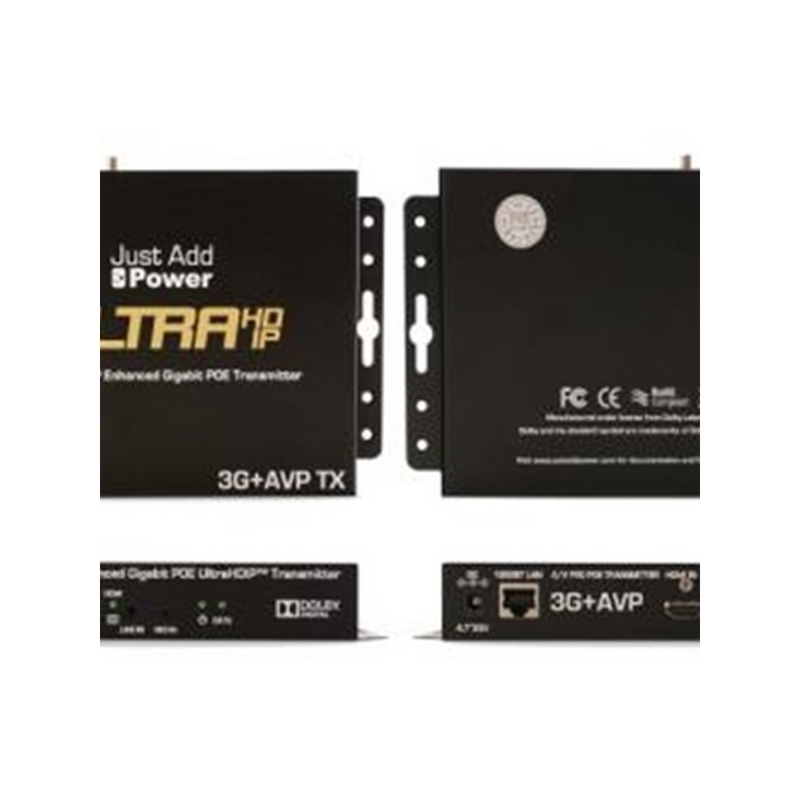 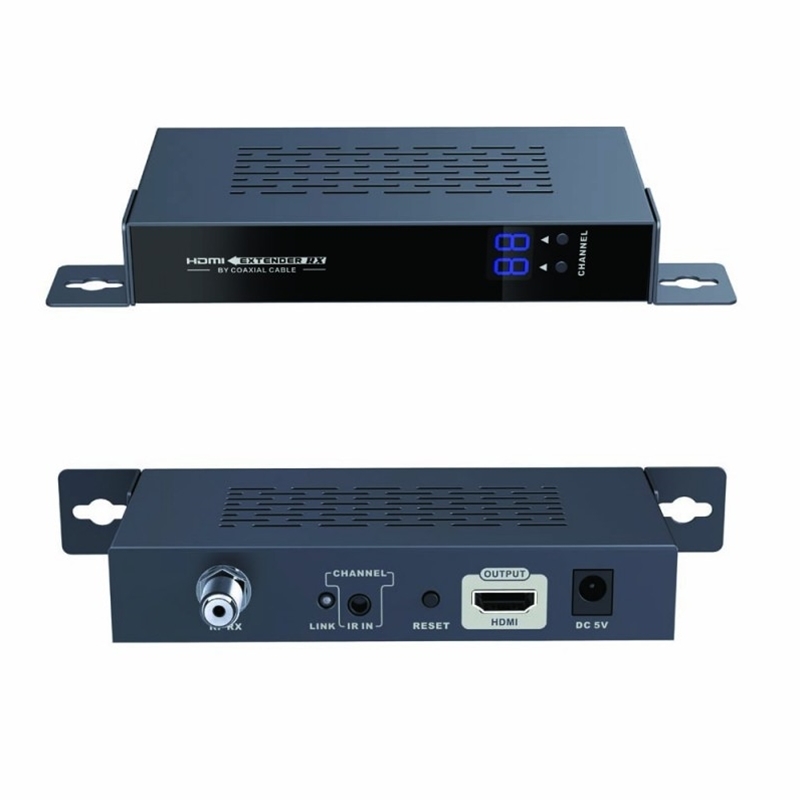 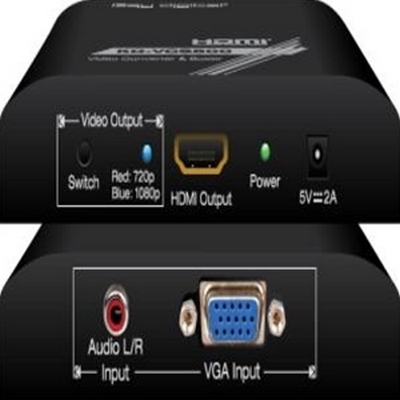 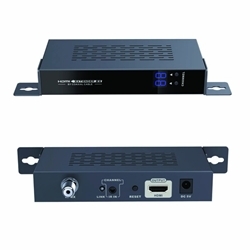 If you have a PC or Laptop with VGA output, or you have a device like PSP, DVD, Wii, or X-box with component output, and you wish to connect it to an HDTV, then ANI-353 VGA and Component to HDMI Scaler is your best solution. 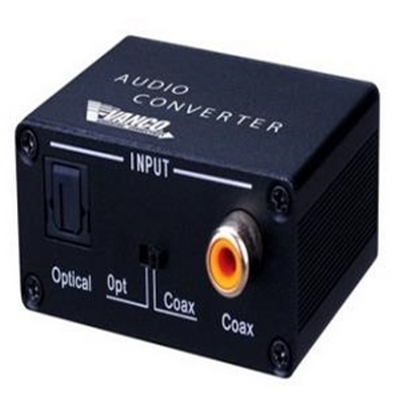 The ANI-353 has high-quality chip set that performs real scaler function. 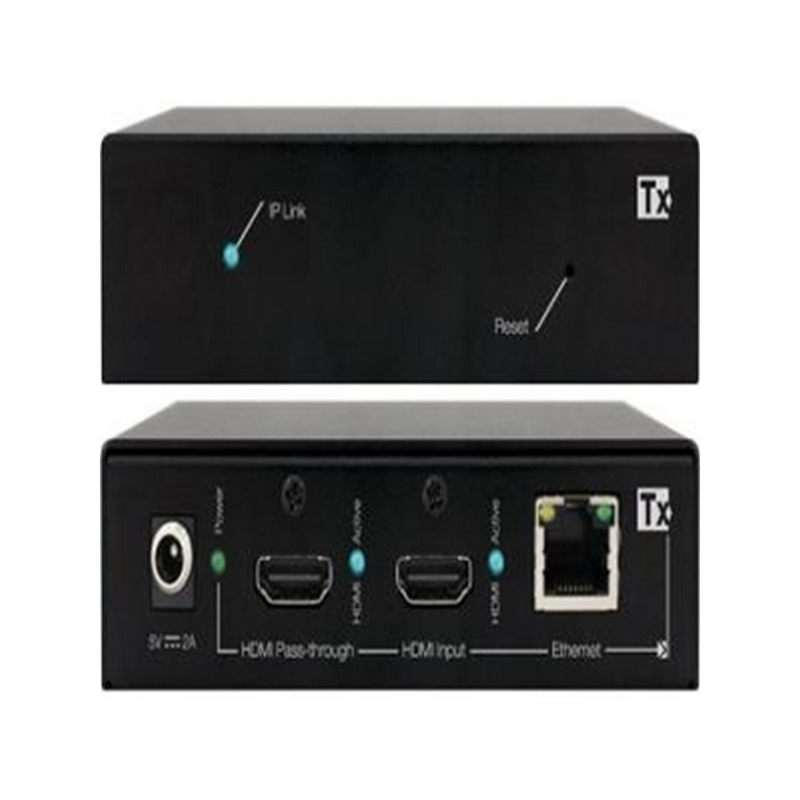 The ANI-353 will up-scale a standard analog VGA signal (with audio) or Component Video (with audio) to a single HDMI output with embedded digital audio (stereo). 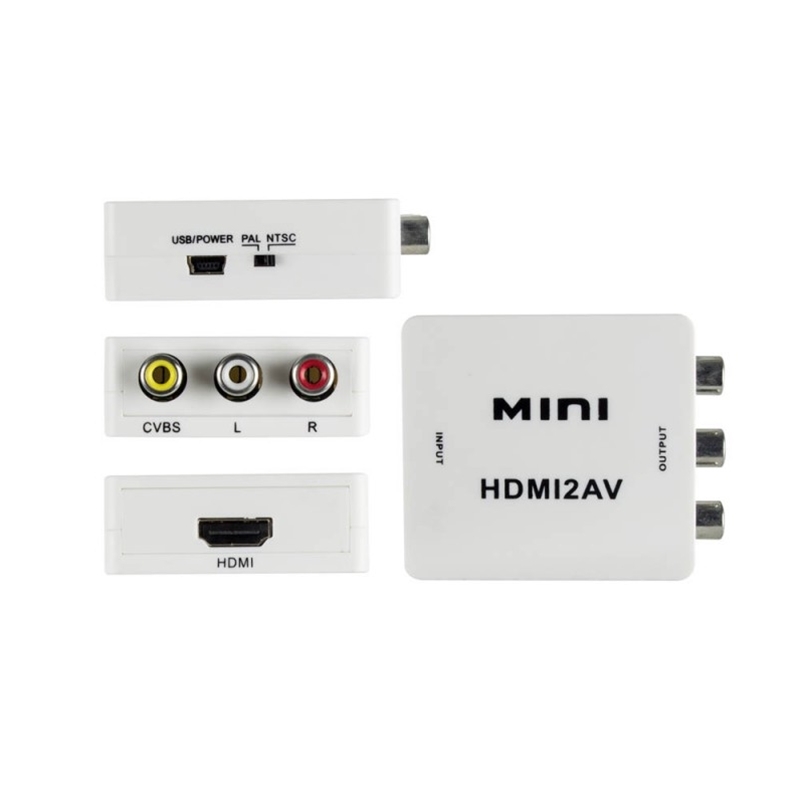 The output is selected between either 720p or 1080p to avoid compatibility problem. 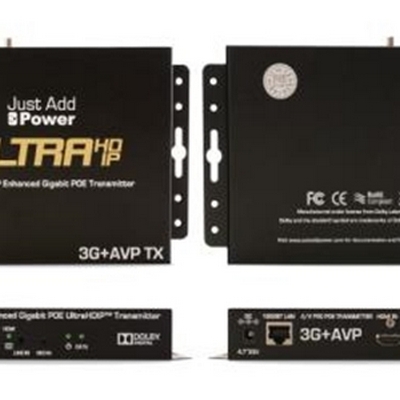 Compliant with HDMI 1.3b and HDCP. 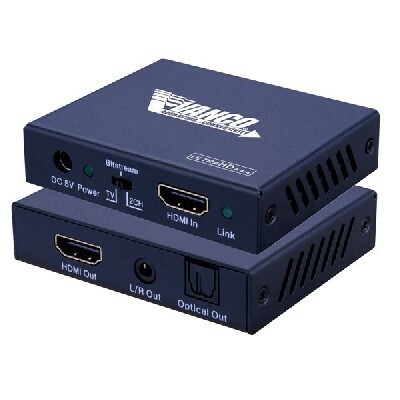 You can have both VGA and Component connected at the same time and switcher between the to. 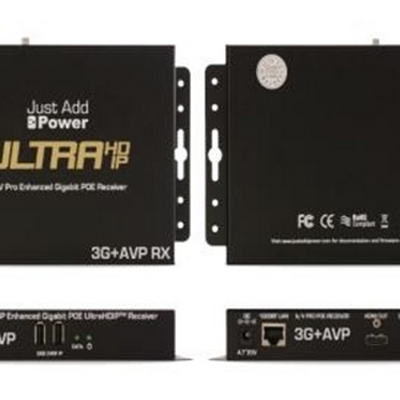 3G is the latest evolution in HDMI over IP and has a suite of features tailored for professional integrators. 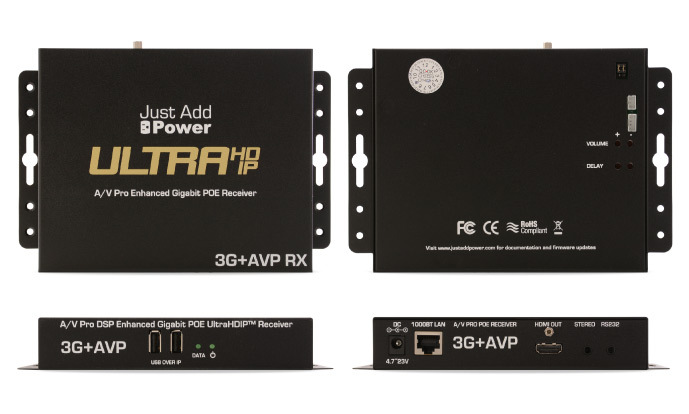 3G Ultra HD over IP models have primarily been created to accommodate the need within the CI industry to be able to more easily and more affordably distribute 2160p / Ultra HD / 4K content with HDCP 2.2 encryption to multiple displays (HDMI 2.0 or otherwise) over a local area network. 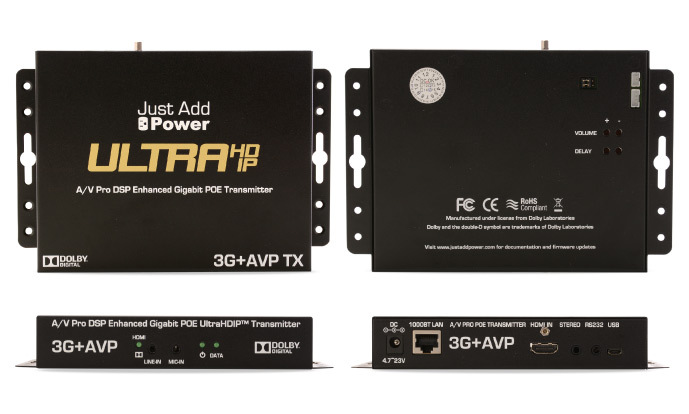 Thanks to 3G’s scaling capabilities, using purely 3G models of TX and RX makes any resolution of content up to and including 4K available on any integrated screen. 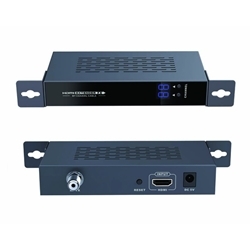 The ZIG-BF is a 4K60 4:4:4 600MHz 18Gbps capable device built for system integrators to solve the problem of compatibility as new 4K UHD content comes to market. 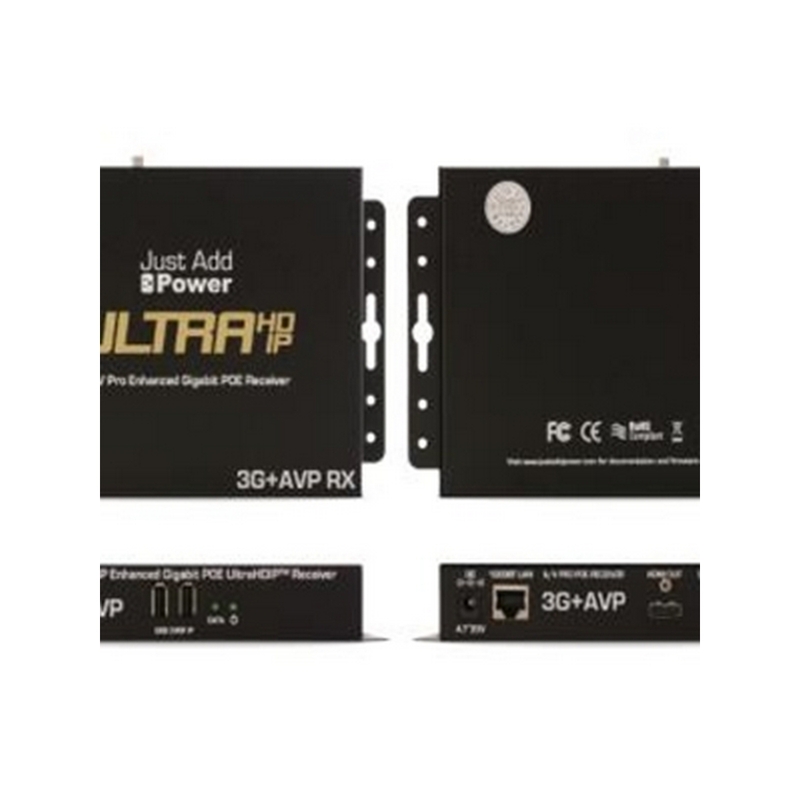 By supporting the max bandwidth and data transfer rate of the HDMI2.0a standard addressing EDID, Clock-Stretching and Re-Clocking the signal before sending it to the display - the Buffer will solve all your UHD headaches. 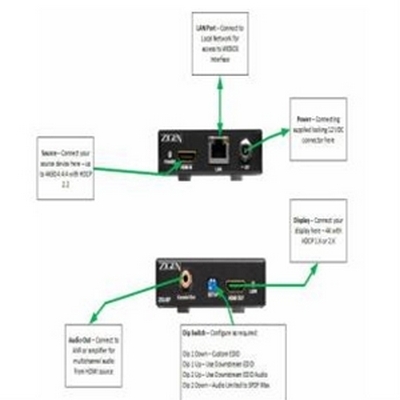 The ZIG-BF will save you time, money and the headache of explaining why the TV you sold to your customer doesn't work. If you ever connected a UHD Satellite STB, Sony FMP-X10 UHD player or NVidia Shield UHD Netflix account and got the message: “Not Supported" make sure you never see it again with The Buffer! Key Digital's HD over IP solutions create an expandable HDMI over IP system that can be scaled to fit any installation. 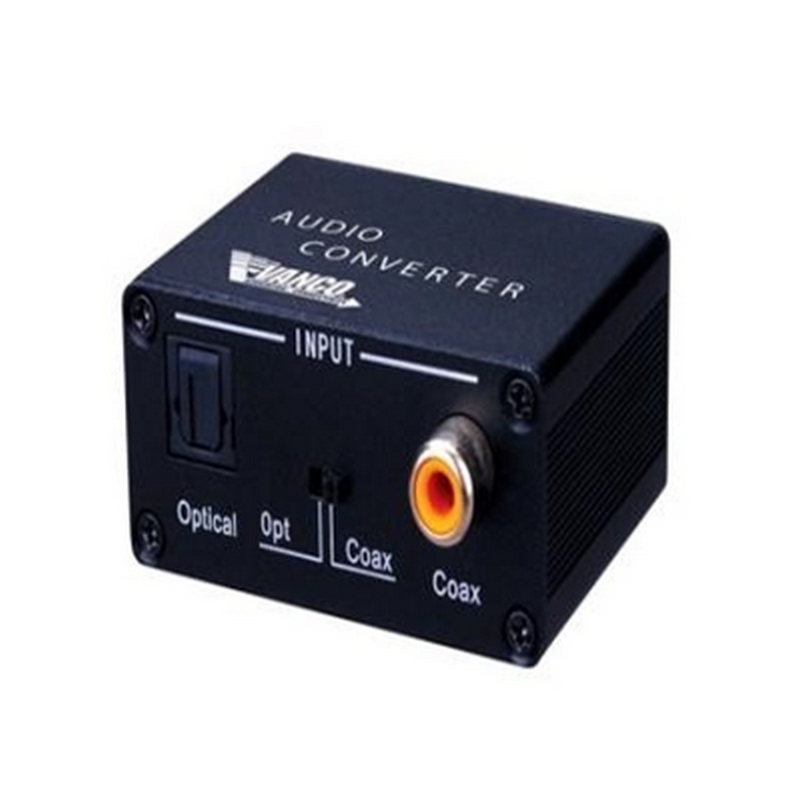 Add up to 1024 Tx units and an unlimited number of Rx units for the ultimate custom video solution. 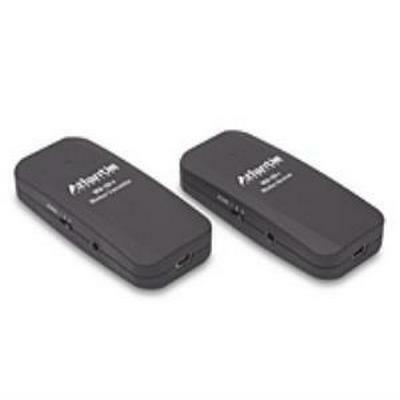 Wifi Extender: Up to 100 ft.
IP over Coaxial: Up to 1000 ft.
Data Stream Bandwidth: < 15Mbps. 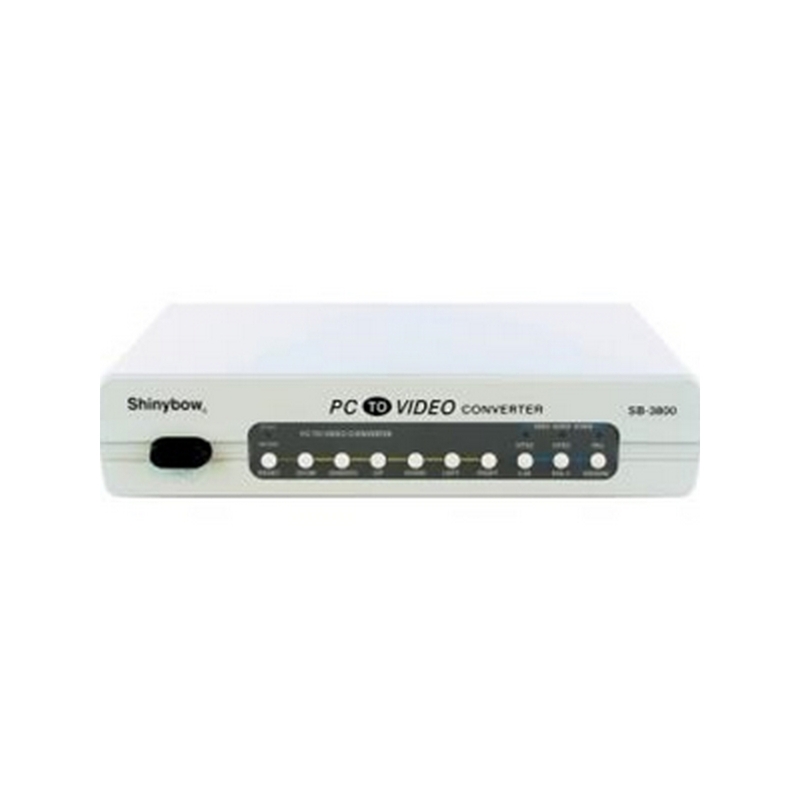 Web Control Interface: Reduces installation time and provides basic video setup. 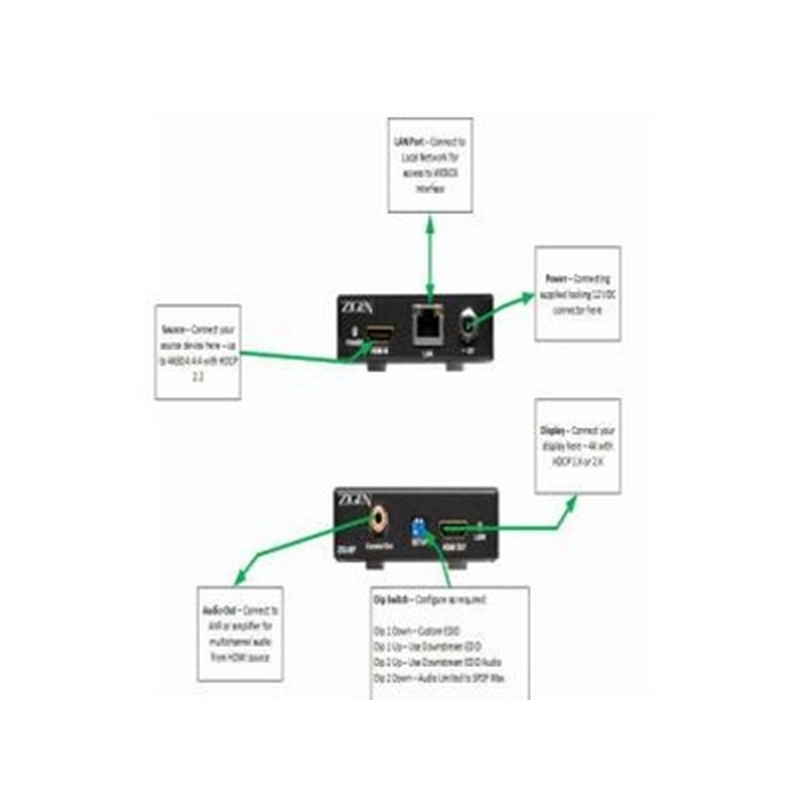 Control: Key Digital app ready. 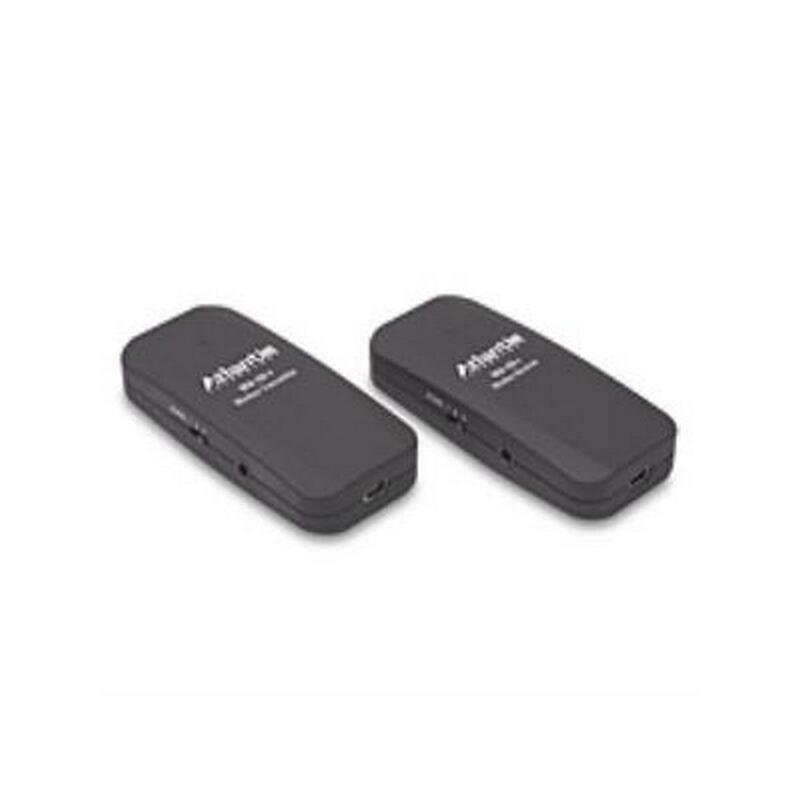 Compass Control ready. 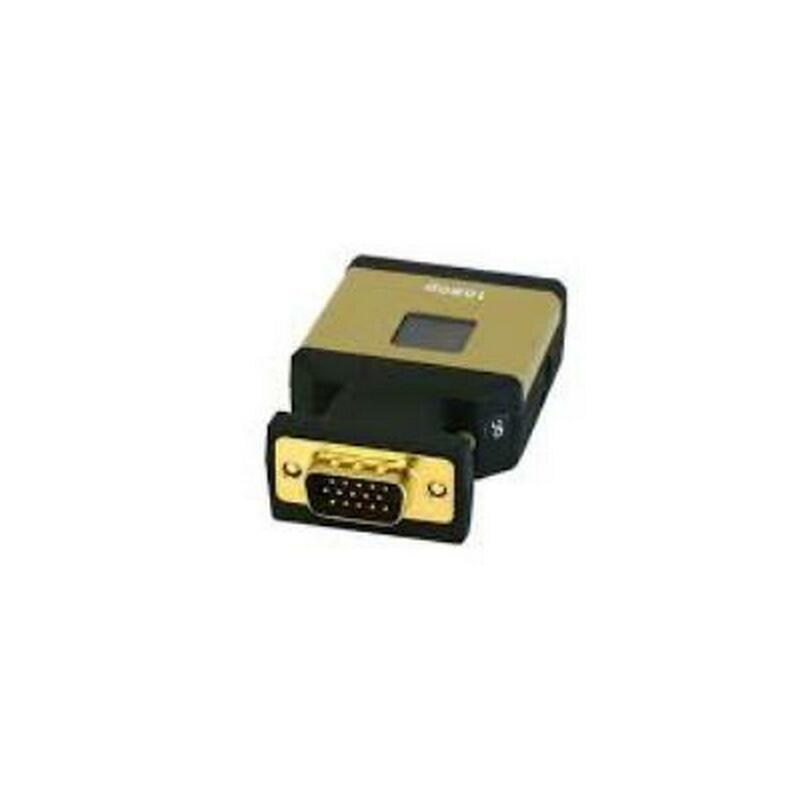 Fully controllable by RS-232 supported control systems via open API.